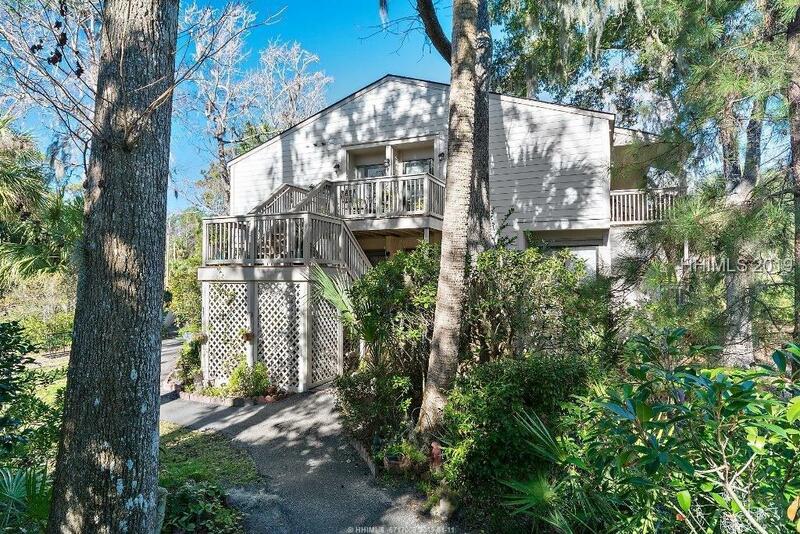 Incredible opportunity to be close to beach for under $200,000! This updated, 2 bedroom, 2 full bath villa overlooking tranquil landscaped gardens and is turnkey, ready to rent or use as full time or vacation home. Kitchen and baths have recently been updated! Features wood floors and fresh dÃ©cor.